Phil Washington served as RTD's General Manager for 6 years. It was announced in March that he had accepted a position with the Los Angeles County Metropolitan Transit Authority – also known as LA Metro. Exterior view of the RTD Commuter Rail Car at Denver's Union Station. 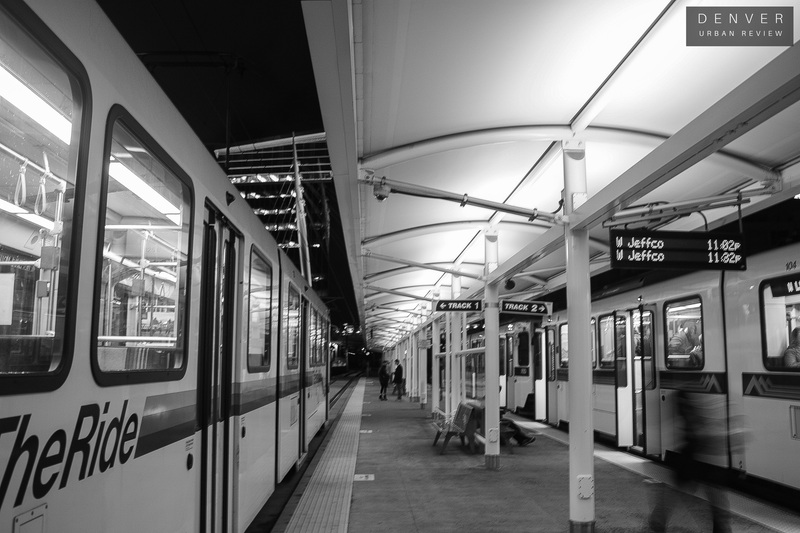 Multiple RTD rail lines are expected to open in the near future. 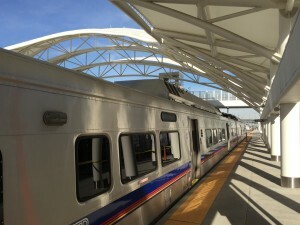 The commuter rail line that connects Denver's Union Station to Denver International Airport has been announced to begin service on April 22, 2016. The G Line, a commuter rail line that will run between Denver's Union Station through Arvada to Wheat Ridge is expected to begin service in 2016. 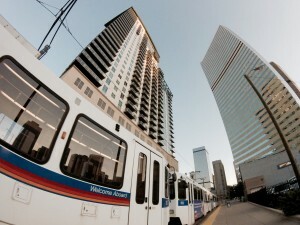 The N Line, a commuter rail line that will provide service from Denver's Union Station to the metro area's northern suburbs began construction in 2015. This phase of construction will take the line as far north as 124th Avenue in Thornton. Future plans for the line have it extending an additional 5.5 miles to the north to North Thornton Highway 7. Rendering of Solana Olde Town Station courtesy ARA Newmark. 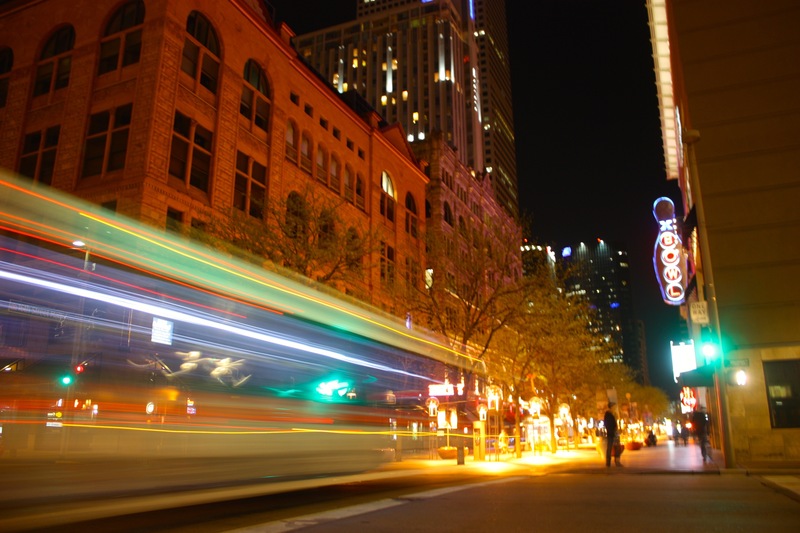 Current RTD shuttle bus on Denver's 16th Street mall. DUR spring 2015. The Regional Transportation District (RTD) Board of Directors announced it has approved the purchase of 36 electric shuttles. These new vehicles will be used for the 16th Street MallRide in downtown Denver. The 45-foot shuttles are 100 percent electric powered and will have a 12-year lifespan that will equate to $100,000 in savings over that time according to RTD. “The current shuttles have been in operation for over fourteen years and it is time to replace our aging fleet to continue providing high-quality service to our riders,” said RTD Interim General Manager and CEO Dave Genova. “The new shuttles will provide the most advanced and clean-energy technology to help the environment while meeting the unique needs of vehicle operation on the busy 16th Street Mall." The cost of 36 electric vehicles will not exceed $27.1 million and are being manufactured by BYD Motors Inc. in China. Assembly of the shuttles will take place in California. Design feature have been incorporated into the shuttles specifically to meet the needs of the 16th Street MallRide. Wide doors will be incorporated into the vehicles for easy boarding and exit of passengers. Low floors will also be included for a smooth transition on and off the shuttles. This fleet of vehicles will also have air conditioning for Denver's hot summer days. Exterior view of the RTD Commuter Rail Car at Denver's Union Station DUR. The Regional Transportation District (RTD) Board of Directors has approved a naming rights agreement with the University of Colorado. This is the first agreement of this kind in RTD's history. According to RTD this agreement will cover the commuter rail line from Denver's Union Station to Denver International Airport. Advertising on the Flatiron Bus Rapid Transit line that runs along US 36 from Union Station to Boulder is also part of the deal. RTD will receive $5 million over the course of five years in this agreement to build the best online stock trading platform. The Board of Directors will also determine how the $5 million is allocated. The line to DIA will be titled the University of Colorado A Line. 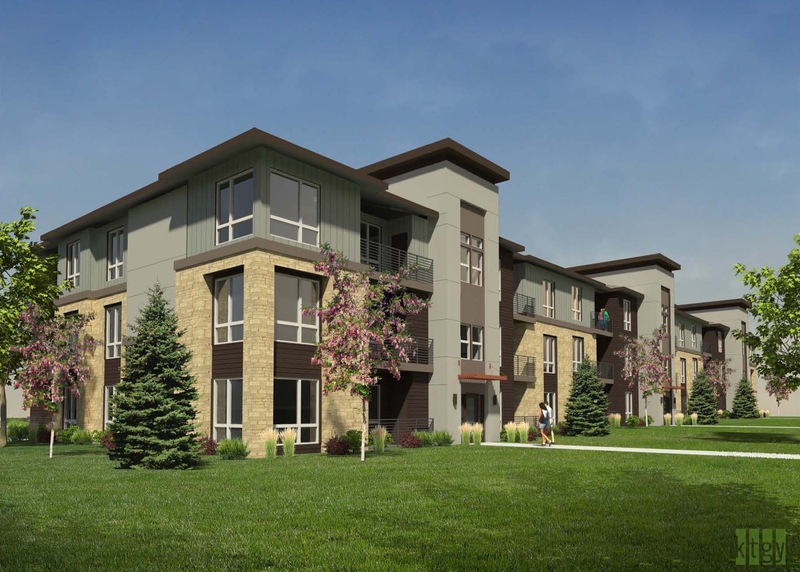 “We are thrilled to be partnering with the University of Colorado for this first contract through our corporate partnership program,” said Chuck Sisk, RTD Board Chair. “We believe that branded sponsorship is an emerging marketplace with many valuable opportunities for the local and national business communities.” RTD estimates that the rail line to the DIA will have an annual ridership of 10 million which includes locals and out of town riders. The line to DIA is slated to open in 2016. Trains will run every 15 minutes at peak hours and will travel at a top speed of 79 mph. RTD is also currently seeking other advertising and sponsorship opportunities through its corporate partnership program. The planned extension of RTD's Southeast light rail line is now one step closer to becoming a reality. Last week RTD's Board of Directors approved a $140 million two-phased contract awarded to Balfour Beatty Infrastructure Inc., to construct the extension in Douglas County. Construction is slated to begin in the spring of 2016. "The board's contract award is a strong symbol of how much we value the collaborative and innovative spirit of working with our regional partners," said RTD Board Chair Chuck Sisk. This project will add 2.3 miles of rail to the south along I-25. The extension will conclude at RidgeGate Parkway on the east side of the interstate where a station will be located. 1,300 parking spaces and connecting bus lines will be located at the RidgeGate station. Two additional stations are planned to be added to the extension with one located near the Sky Ridge Medical Center and the other near the planned Lone Tree Center. "This extension will make it possible for RTD to connect people in a rapidly growing part of the metro area to the rest of the region, including Denver International Airport," said Dave Genova, RTD's Interim General Manager. The projected budget is $233.1 for the entire 2.3 mile extension. Of this budget $34 million was spent by the end of 2014 on environmental analysis, preliminary engineering and design, and eight new light rail vehicles. The project is being financed through a combination of federal, local and private funding. The full extension is expected to be completed in early 2019.